For Prompt & Professional Emergency Service. 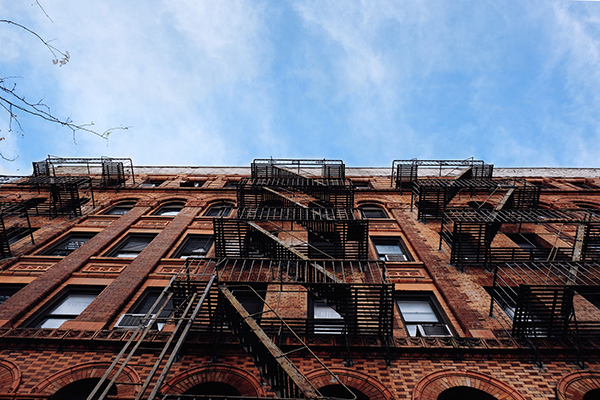 A-ART LOCKSMITHS services all of Manhattan NYC. We provide State-of-the-Art service for Keys, Locks, Car Keys, Antique Keys, Auto Locks, Electric Locks, Gates, Intercoms, Safes, Home, Car, Residential….and more. Our locksmiths are Licensed & Bonded. We provide State-of-the Art service for Keys, Locks, Car Keys, Antique Keys, Auto Locks, Electric Locks, Gates, Intercoms, Safes, Home, Car, Residential and more. We make ALL FOREIGN & DOMESTIC CAR KEYS. Keeping you safe in your Home, Business and Car is a job we treat with the respect it deserves. We take pride in your trust and will aim for excellence in the most complete service possible, which begins with the most accurate and competent locksmithing. 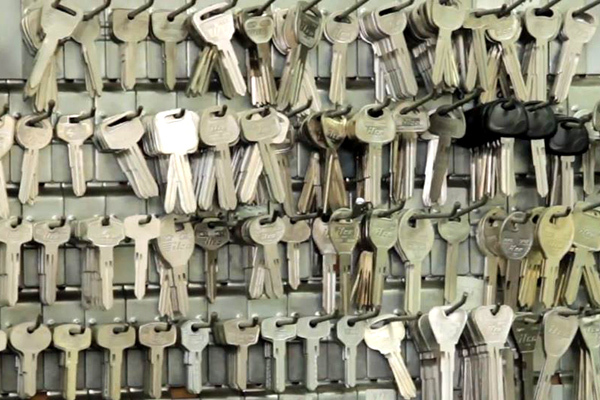 Our locksmiths are highly skilled, fully bonded, with years of experience. This is why we are confident in claiming that our keys, whether they be House Keys, Transponder Keys or even the most Antique Keys are expertly “Right on the First Cut”. A precision cut key is an inexpensive and essential feature of modern life. Getting locked out of your home, business or car requires a rapid response time and we are ready to send out our locksmiths to ensure that you regain access to your property, business or car immediately. Always make sure that you have a duplicate house key. There is nothing worse than losing or having your keys stolen and then you have no way to get back into your home. 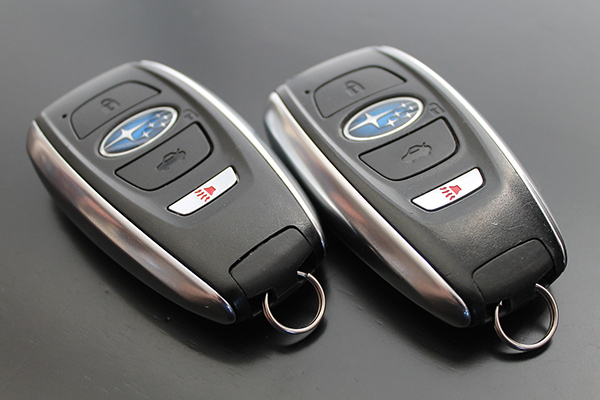 A Car Key or a Transponder Key is a key used to open or to start an automobile or both. Modern key designs are usually symmetrical, and some use grooves on both sides, rather than a cut edge, to actuate the lock. It has multiple uses for the car with which it was sold. 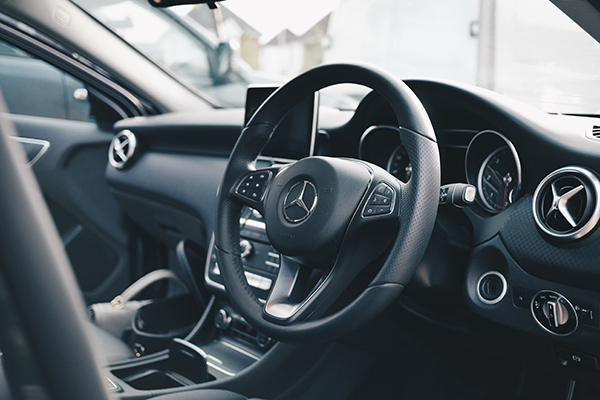 A Transponder Key can open the doors, as well as start the ignition, open the glove compartment and also open the trunk of the car. Transponders have become more sophisticated over the years and A-ART LOCKSMITHS is ready to meet the challenge in a quick, professional and friendly manner. Transponder Keys are an important component of modern life and when you need work done on a Transponder Key, A-ART LOCKSMITHS is the place to go in Manhattan, New York City. A warded lock fits both its key and Skeleton Keys to size or smaller. Many Brownstones and Apartments in New York City still have quite a bit of Antique Key requirements. 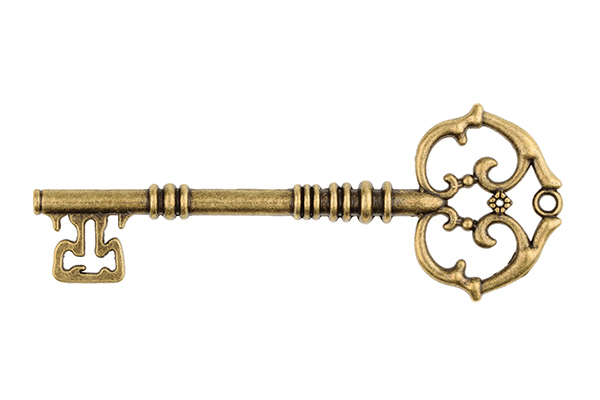 As a result, A-ART LOCKSMITHS has decades of experience with Antique Keys, when you need one repaired or duplicated, be sure to visit us for quick, professional and friendly service. A-ART LOCKSMITHS knows a safe and secure home for you and your loved ones is a NECESSITY. We are here in case of Emergency 24/7 for your security. 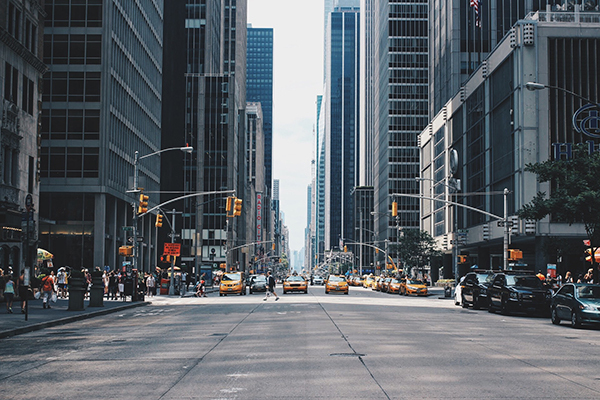 Call us at (212) 674-7650 for 24/7 Emergency Service in all of Manhattan, NYC.